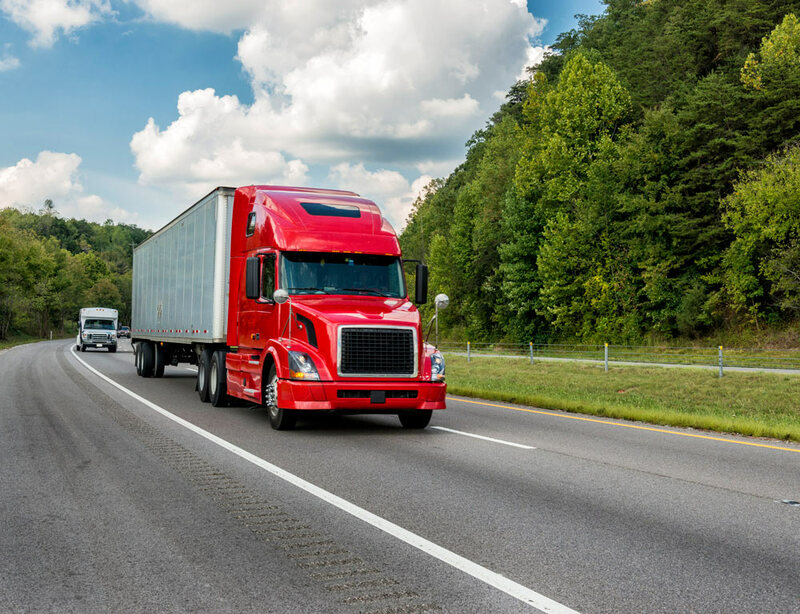 Two SUPER-EASY Ways To Buy Truck Insurance! FAST Quotations By Phone, or Online! Call Our Instant Quote Line (M-F 9:30am to 4:30pm Eastern time), and we will give you a Free Truck Insurance quote right on the phone! Our “Super Easy” One-Page online quote form will take you 2-3 minutes to complete. 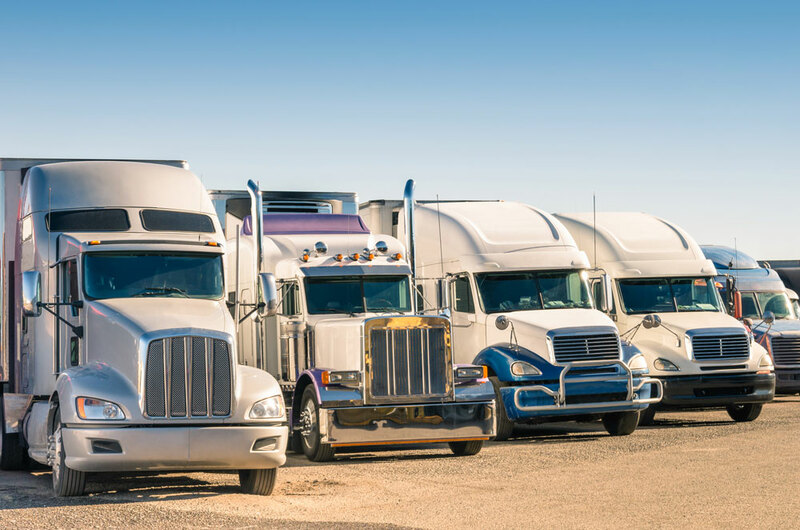 We will call or email the LOWEST Truck Insurance price to you! We can quote your Truck Insurance and issue the Certificate of Insurance THE SAME DAY – Can yourcurrent agent do that? 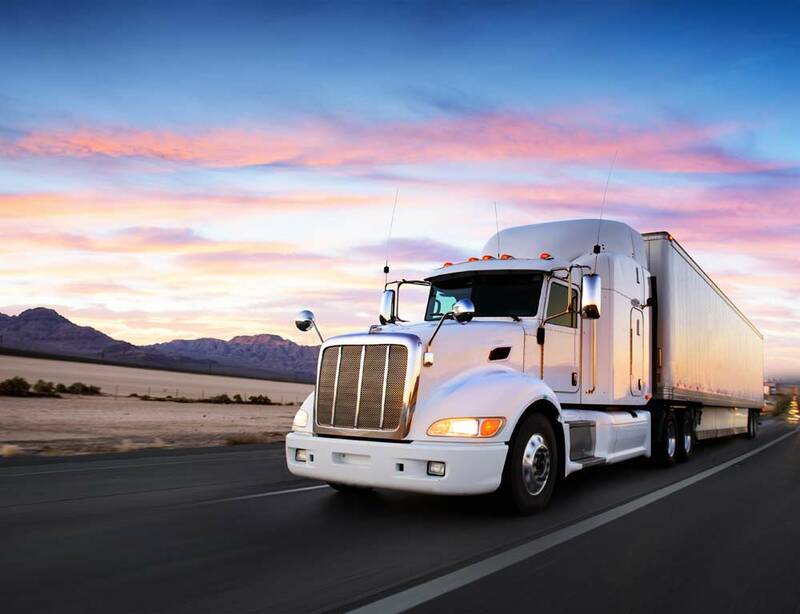 5 Units or fewer may receive FAST Online Truck Insurance Quotes, or by phone: 866-307-5480. As low as 8% of your annual truck insurance premium down, and LOW monthly installment plans! I cannot say enough about the Redden Agency. They reduced my Truck Insurance costs from $5500 per year to $3800 per year. It was like getting a $100 a month raise! Call them now - I can assure that you will be glad you did.